Following the renewal of its partnership with the International Olympic Committee (IOC), Visa plans to enhance the payment experience for fans. Visa will work alongside the IOC and the International Paralympic Committee (IPC) to create new payment innovations. The company will leverage talent from its 11 global Innovation Centers to do this. Some of the planned changes include remote, mobile ticket purchasing and in-seat ordering. Visa also mentioned a modern ‘couch commerce’ system that lets you shop through your television. Visa also showed off a biometric authentication system for stadium entry at a media event in Beijing. Olympics fans can look towards a more high-tech experience whether watching from their couch or the stadium. “There has been no better payment technology partner historically, and there is no better payment technology partner for the future we are building together,” said Thomas Bach, president of the IOC. 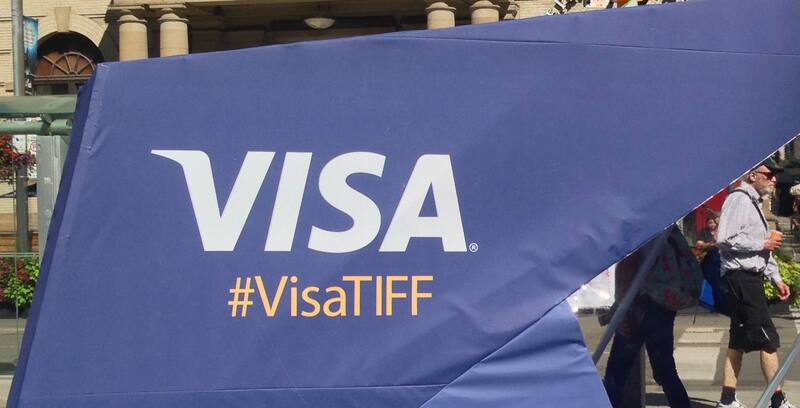 Visa has been the exclusive payment sponsor of the Olympic Games for over 30 years. Over that time, the company has taken advantage of the global stage to introduce new payment technologies. That partnership will continue for the foreseeable future as Visa continues to implement new payment technology at the Olympics.